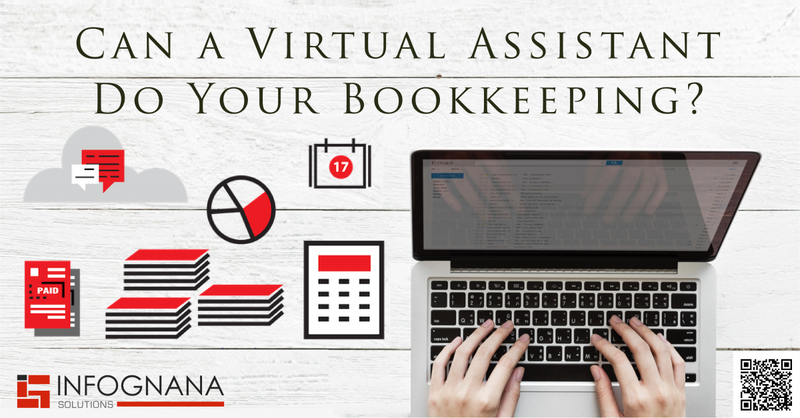 Hiring a virtual assistant to take on some work so that you can maintain a normal work-life balance is probably the best decision you can take for yourself and for your business. 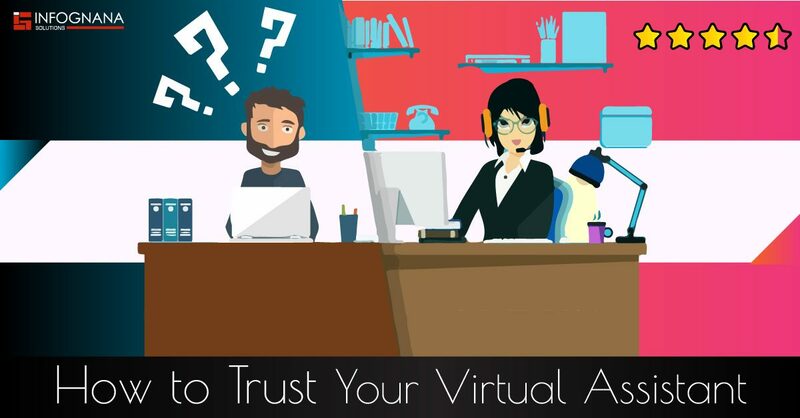 But, finding the right virtual assistant who is going to be working completely remotely is a big risk to take. The world today is a fast paced one where everyone wants to do many things at the same time. Obviously it is not possible by a single person to do so many different things at the same time. This is where virtual assistants can come to the rescue! 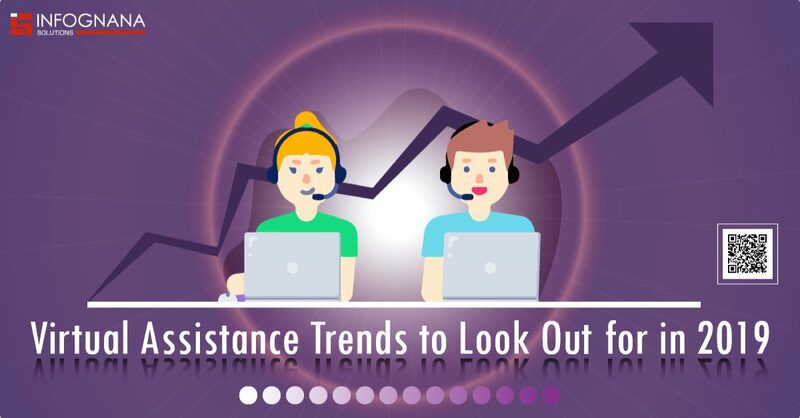 There has been a wide growth and acceptance of using virtual assistants at work. 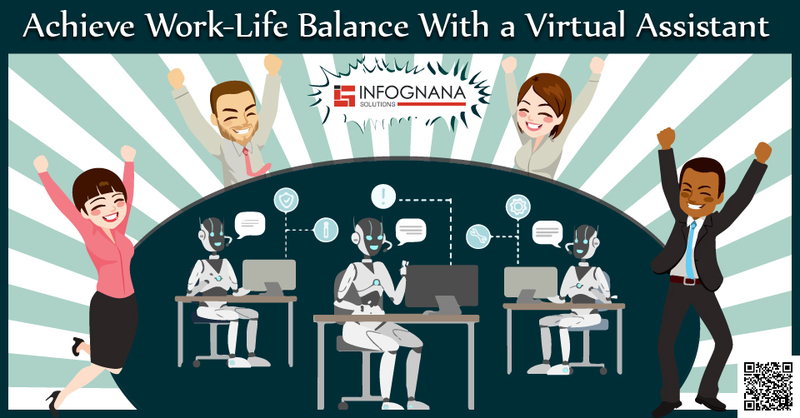 In this fast paced world, most business people find it difficult to achieve a work-life balance while juggling the demands of their job and having a social life without a virtual assistant. To achieve success is important, but without the support of family and friends it won’t mean anything and will only make you unhappy in the long run. https://www.infognana.com/wp-content/uploads/2018/11/Virtual-Assistant.png 2619 5002 Infognana https://www.infognana.com/wp-content/uploads/2017/02/Logo.png Infognana2018-11-22 07:39:382018-11-22 07:39:38Can a Virtual Assistant Do Your Bookkeeping? You would have undergone a lot of hardships to set up your business and run it successfully. Moreover, your attention and focus are required to continue to run your business profitably. 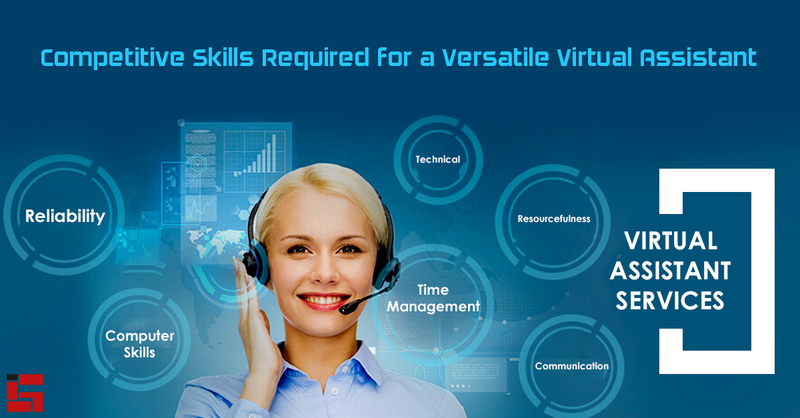 With hardly any time left to juggle and manage all business related affairs, you would have keenly felt the need for a good Virtual Assistant (VA).